The South Central Gun Club (SCGC) is part of the USPSA. 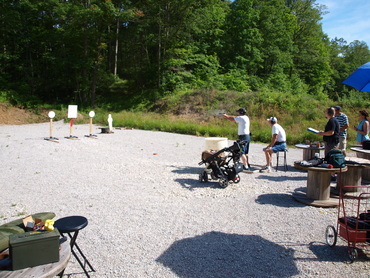 We host han﻿dgun USPSA matches on the first Sunday of every month and Steel matches on the second Saturday. USPSA matches consists of six stages designed to test the shooters’ speed and accuracy in a variety of setups. St﻿eel matches are four to five stages of steel targets of varies sizes and shapes. Each s﻿tage varies in number of targets, distances and at times a little movement. Firearms allowed are handguns, rifles (chambered in 22 rim fire, 380, 9mm, 38 super, 40 and 45 caliber) and shotguns (20 and 12 gauge with lead shot only NO STEEL shot). 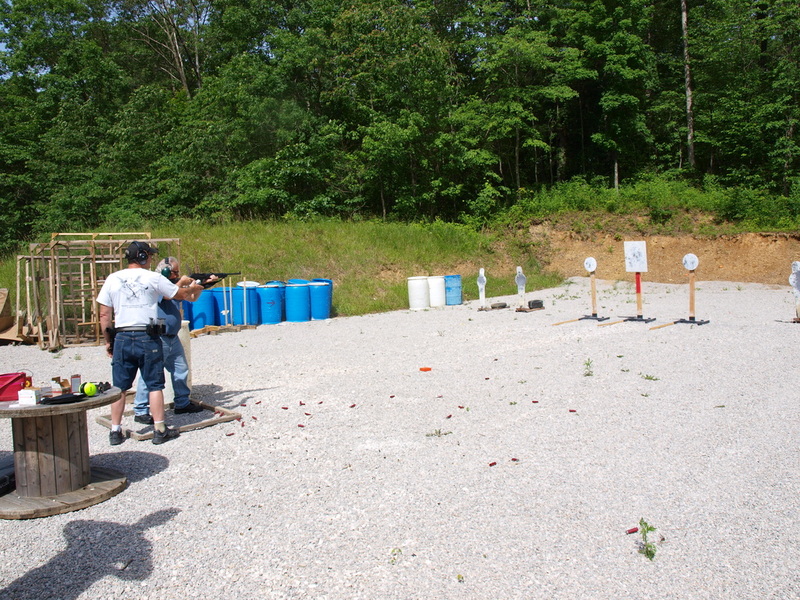 Our Club Steel Match is a great way to get introduced to competitive shooting. However, at the same time it is designed to accommodate the newest of shooters with minimal gear. New shooters are encouraged to attend!